Tonight is the first night of Chanukah. 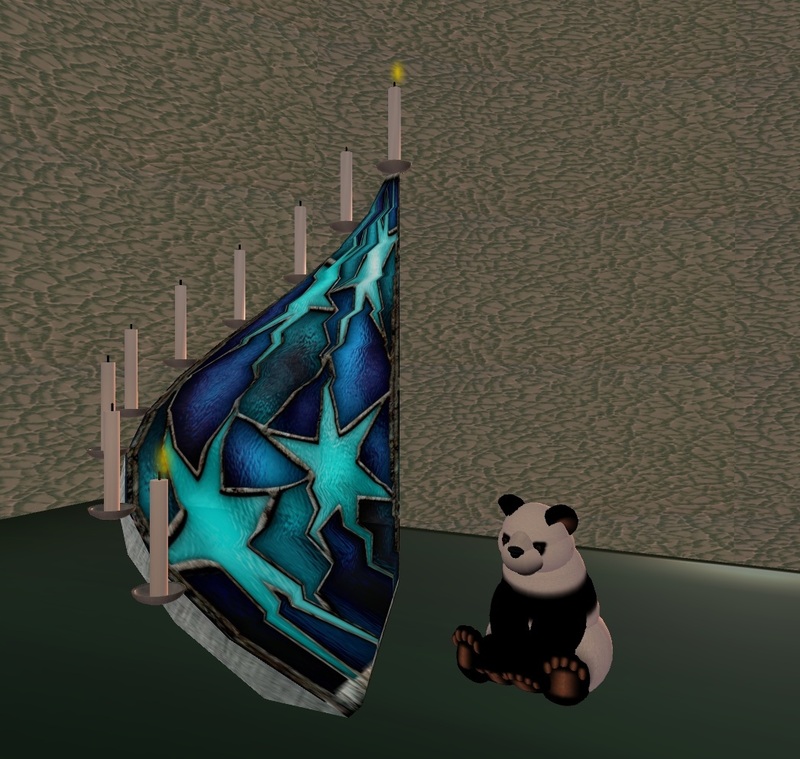 ‘Boo is lighting our SL chanukiah while Lalo and I lit one in FL. Our lovely Chanukiah was a gift from Lalo. After looking at a few of the articles on your site, I truly appreciate your way of writing a blog. I saved as a favorite it to my bookmark website list and will be checking back soon. self? Either way keep up the nice high quality writing, it’s rare to look a great blog like this one today..